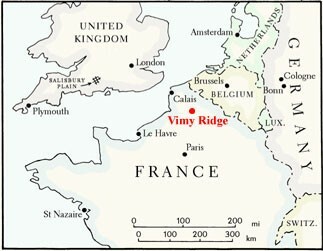 The Canadian Corps was ordered to seize Vimy Ridge in April 1917. Situated in northern France, the heavily-fortified seven-kilometre ridge held a commanding view over the Allied lines. The Canadians would be assaulting over an open graveyard since previous French attacks had failed with over 100,000 casualties. Canadians would carefully plan and rehearse their attack. To provide greater flexibility and firepower in battle, the infantry were given specialist roles as machine-gunners, rifle-men and grenade-throwers. Despite this training and preparation, the key to victory would be a devastating artillery barrage that would not only isolate enemy trenches, but provide a moving wall of high explosives and shrapnel to force the Germans to stay in their deep dugouts and away from their machine-guns. Attacking together for the first time, the four Canadian divisions stormed the ridge at 5:30am on 9 April 1917. The Canadian operation was an important success, even if the larger British and French offensive, of which it had been a part, had failed. But it was victory at a heavy cost: 3,598 Canadians were killed and another 7,000 wounded. Many historians and writers consider the Canadian victory at Vimy a defining moment for Canada, when the country emerged from under the shadow of Britain and felt capable of greatness. 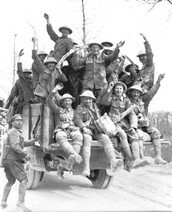 Canadian troops also earned a reputation as formidable, effective troops because of the stunning success. But it was a victory at a terrible cost, with more than 10,000 killed and wounded. 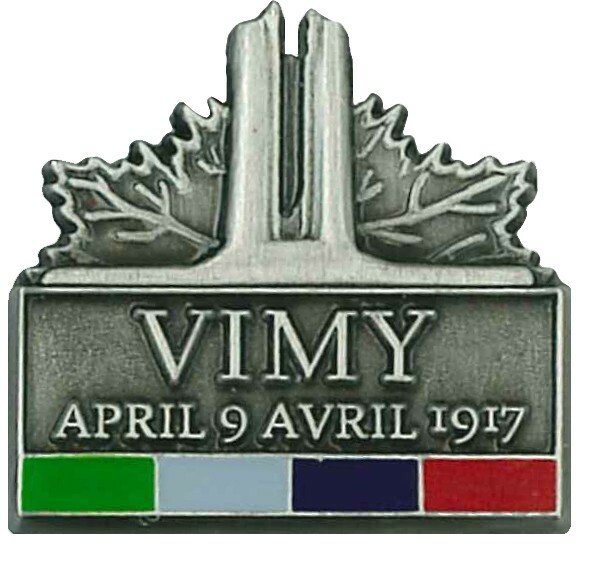 The capture of Vimy was more than just an important battlefield victory. For the first time all four Canadian divisions attacked together: men from all regions of Canada were present at the battle. Brigadier-General A.E. Ross declared after the war, "in those few minutes I witnessed the birth of a nation." 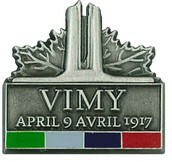 Vimy became a symbol for the sacrifice of the young Dominion. 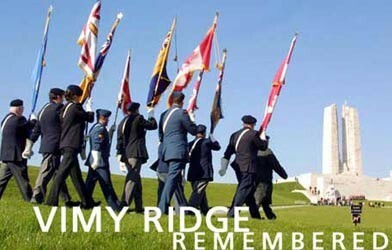 In 1922, the French government gave to Canada Vimy Ridge, and the land surrounding it. 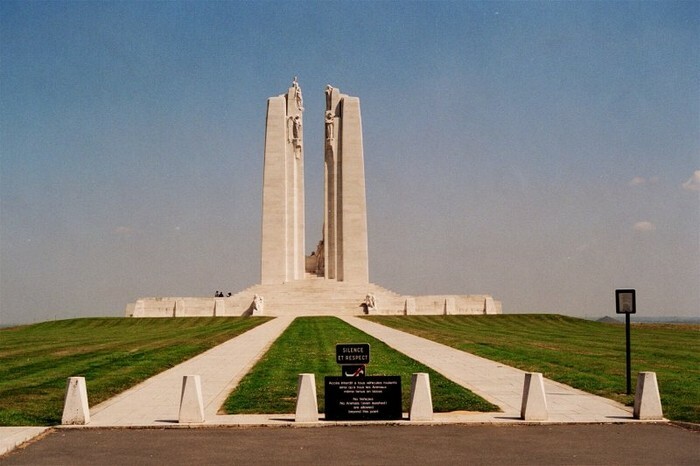 The gleaming white marble and haunting sculptures of the Vimy Memorial, unveiled in 1936, stand as a terrible and poignant reminder of the 11,285 Canadian soldiers killed in France who have no known graves.